Sith Warrior/Jedi Knight-Padawans that have completed there training and no longer need there master, yet they still have much to learn. 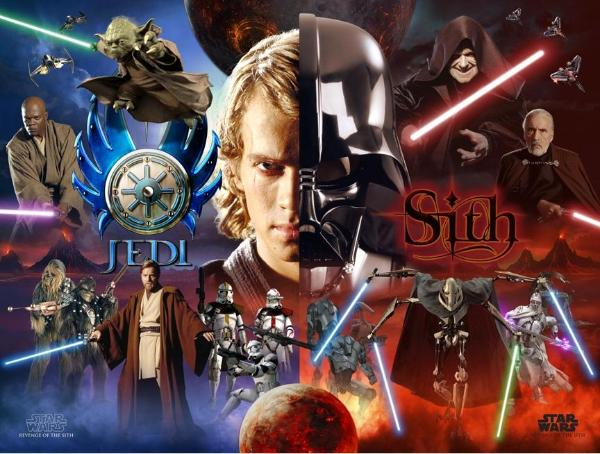 Sith Aprentice/Jedi Padawan-Students at the Academy's for each faction and they have there master. Dark Lord Aprentice-Only one at a time. One day, if your my aprentice, you will face me in DM. And if you win you be Admin and new Ruler of the Sith. More Powerful than Sith Lords. Dark Lord's Assassin-Only two at a time. Elite Sith Lords, Darth Judicar's personal assassins that are far more powerful than sith lords but not as powerful as Dark Lord aprentice. Trained to kill quickly and silently like a ninja.